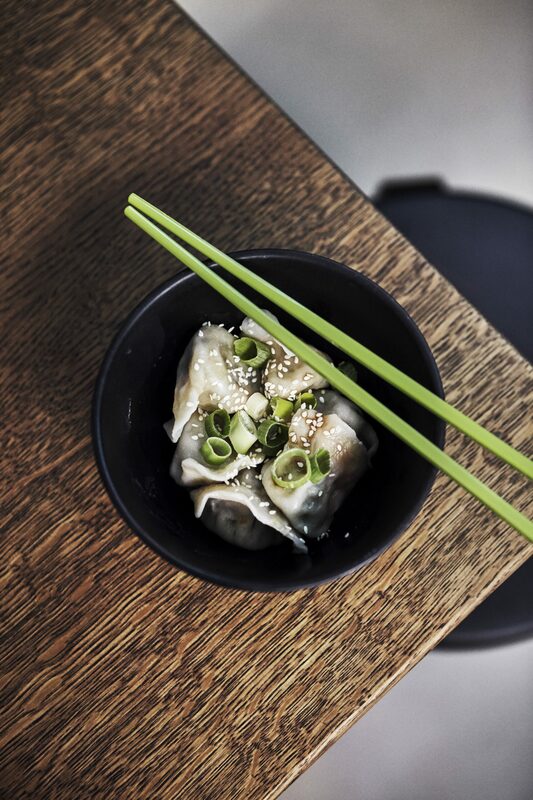 When you think of dumplings full of ground pork and cabbage, you might picture them being served at a shop in Hong Kong or maybe somewhere on the West Coast. But Denmark? 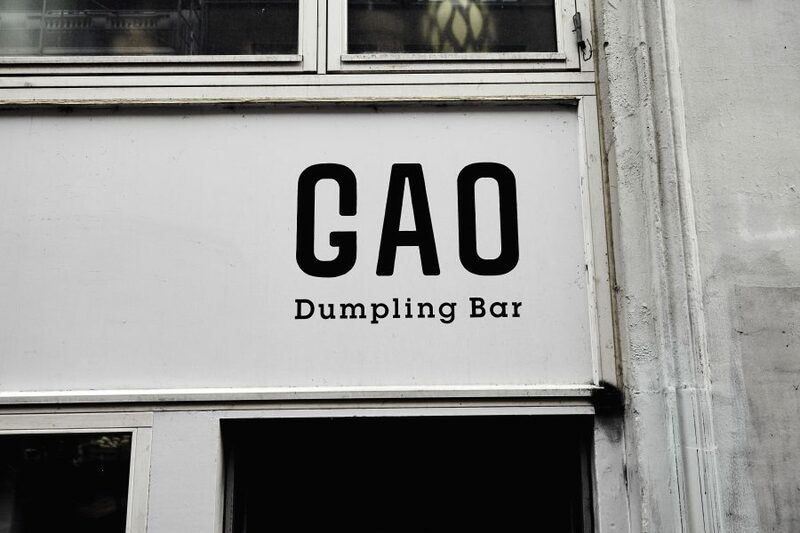 After years weathering the storm that is the creative agency world, friends and now business partners Tim and Tem took their extensive experience and brought their favorite after-hours dish and created GAO, the first ever dumpling bar in Copenhagen. 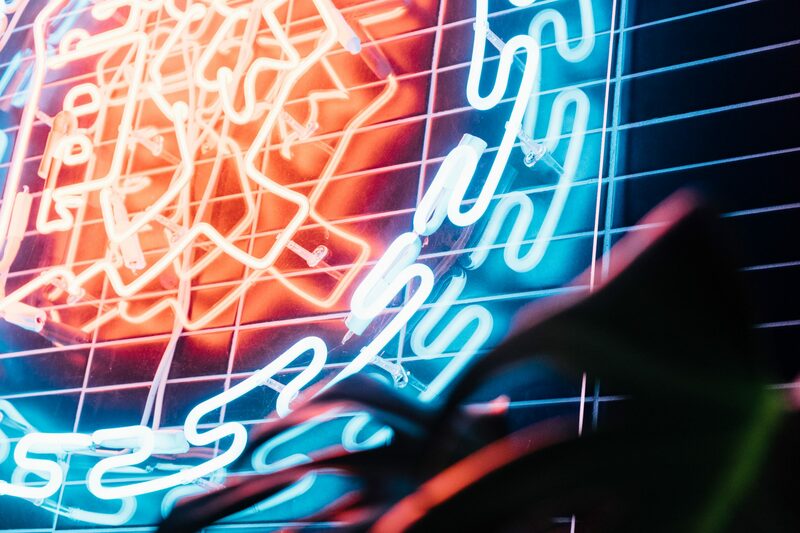 In the process, they’ve shown how you can bring a comparatively unknown piece of culture to another place—while keeping it authentic. Creating something like GAO is what we do for all our clients. They come with a brief. Sometimes it’s a restaurant, other times it’s a campaign. 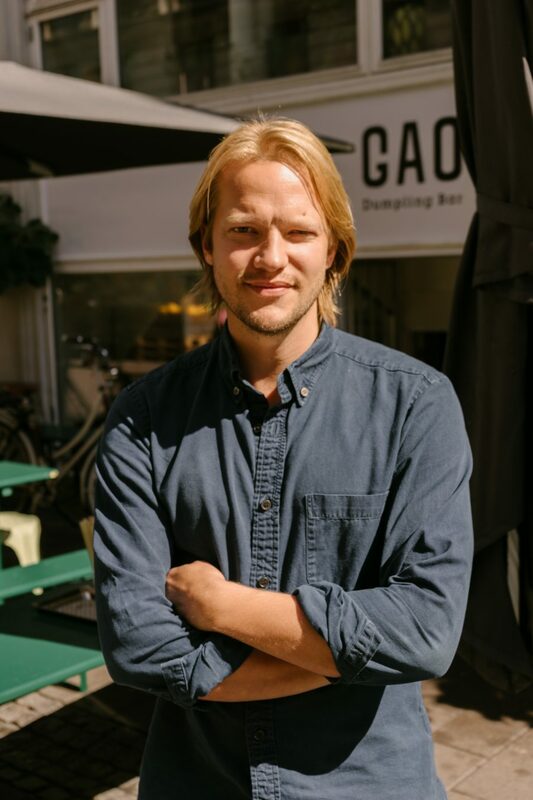 But it’s always about defining the experience and even talking about the business strategy. I think that prepared us. It’s easy to grab all the Hong Kong elements and put them in one place and it’s another thing to find a balance where it’s comfortable and not walking through a drama stage. 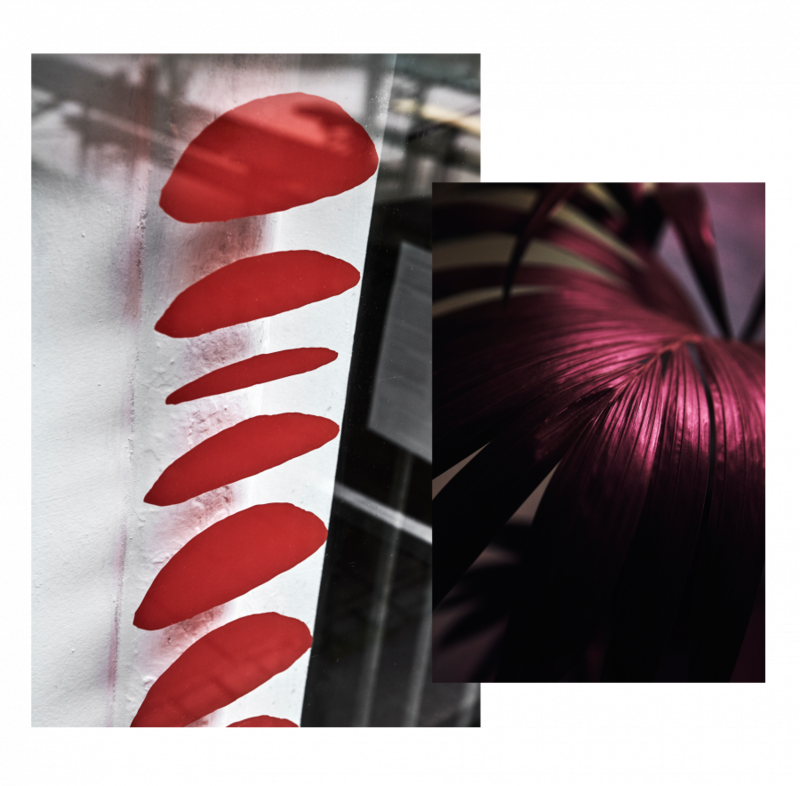 I’ve been in Hong Kong working at Constant for a while and before that was agency [work] as well. I think it was quite refreshing to work with my hands, cutting stuff, cleaning. Actually putting in the effort and getting my hands dirty. It may seem quite obvious, but I think it’s still important to find something that reminds me as a Hong Kong person what we used to use and then bring it over there. 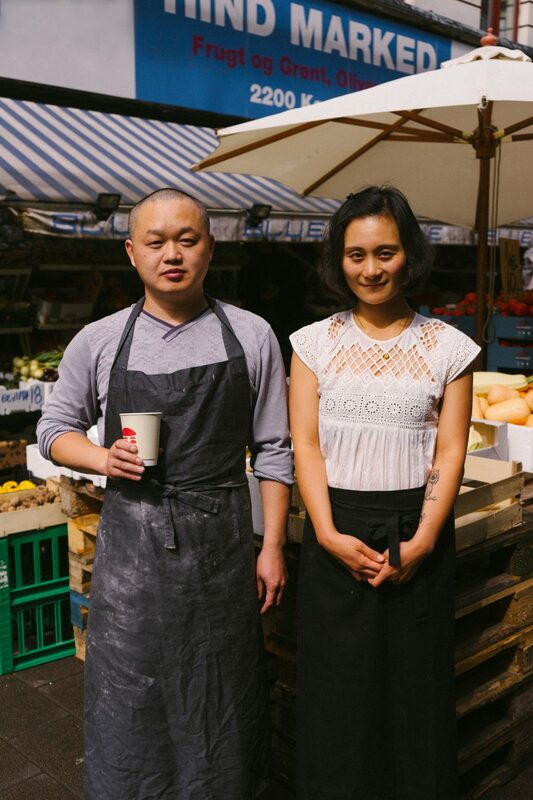 GAO’s full-time dumpling makers Li and Lei. Opening the restaurant was tough because we wanted to be hands-on. Tim came over for a month and we were basically just learning everything ourselves. We wanted to know what we were doing instead of hiring a manager to do everything for us. 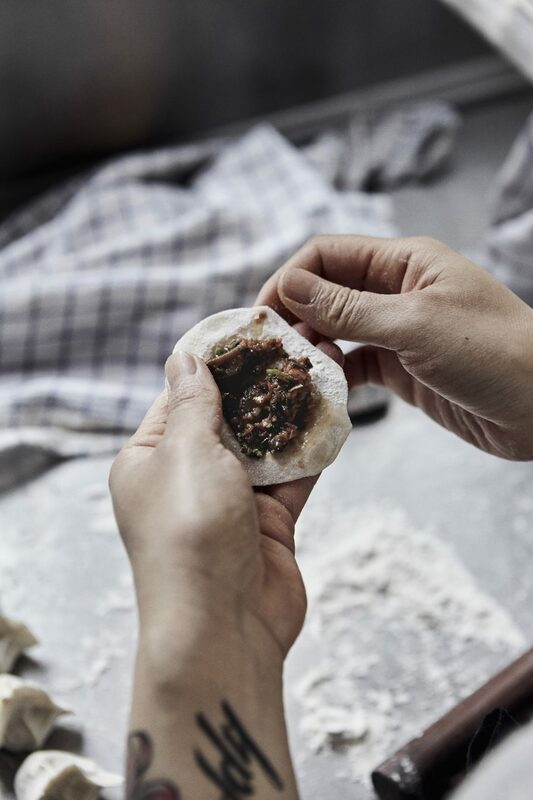 Forming balls of dough, rolling them into wrappers and filling them with just the right amount are some of the many intricacies of dumpling making. If we created a theme park, it would be good for the first two rides but what happens in three years, right? 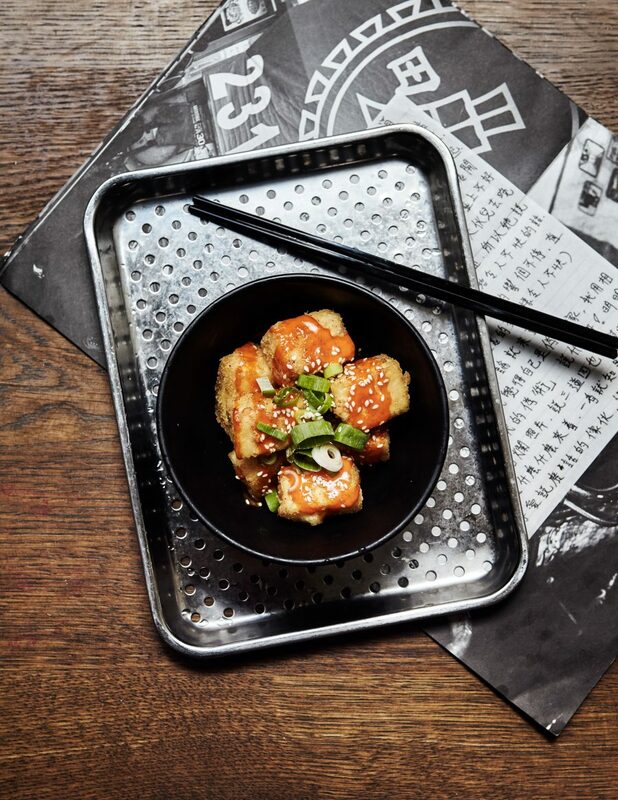 Along with dumplings, Hong Kong classics like fried tofu make perfect bar foods. I guess with any type of agency or media business, you work with talent and you curate ideas. Sometimes you can hide a little bit, but as a restaurant, it’s very operational. When something’s broken, you cannot hide. 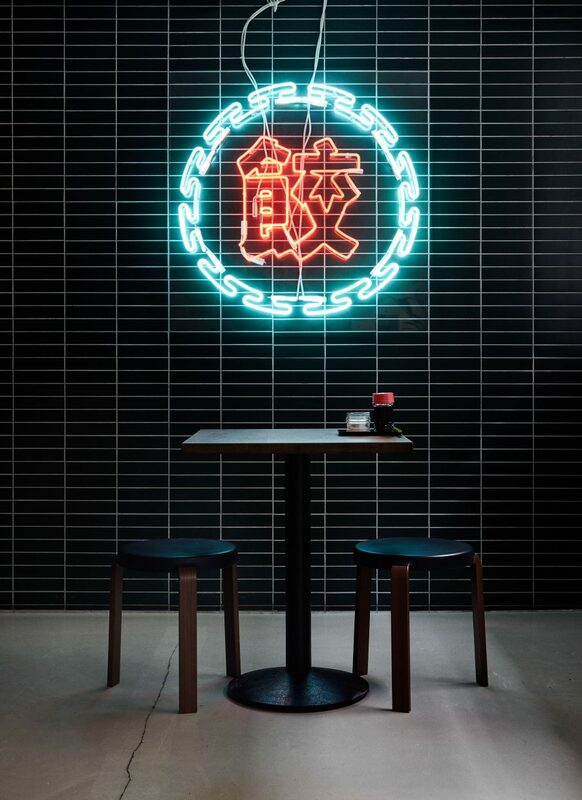 GAO’s neon sign made in and ordered from Hong Kong.